Cracks and breaks? No more worries, we have the Ontime Technical Solution Provider. 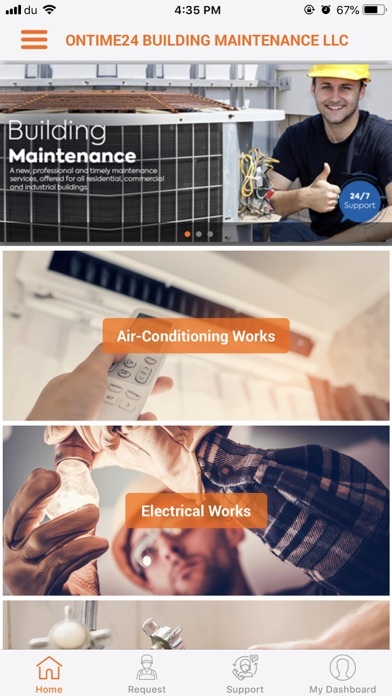 Your complete technical services support for the cracks and breaks in Air conditioning, Electrical Works, Painting, Plumbing & Pool services and more. Get your technician booked in seconds and serviced in minutes. Providing you the Online booking and interactive simplified Mobile Application with spot description and detailing as never before. 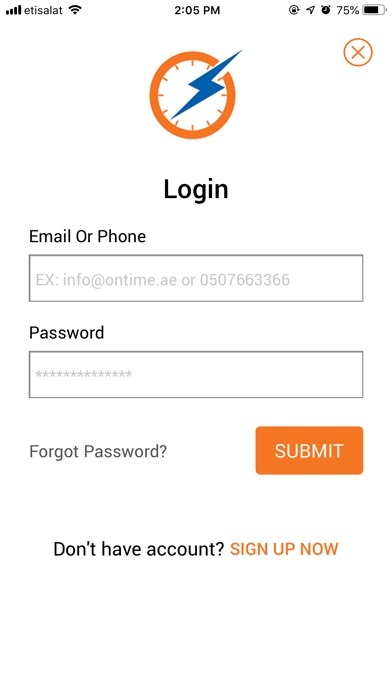 Get your ready technician for Technical support Click in & Download Ontime mobile app. 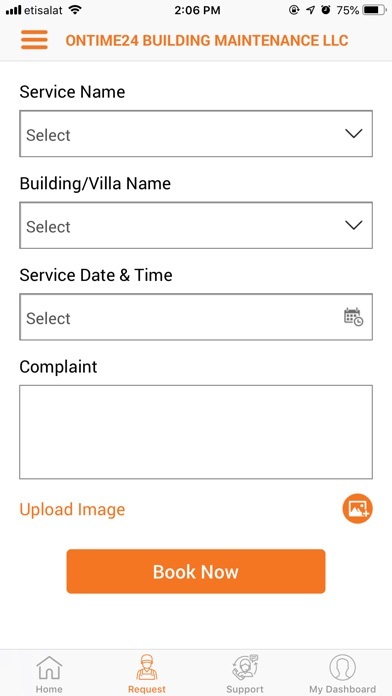 East steps and simplifies service 1) Open up Ontime App - Click & Enter in the app and select your Technical problem/ issue facing at your Residential or Office entity. 2) Make your Booking Get your Hassle free detail description with issue image updation for easy access and verification 3) Place of contact Update with your reporting point and your address details and confirm enquiry 4) Meet your Technician In time with Ontime Meet your Technician and get the work done ASAP in minutes. 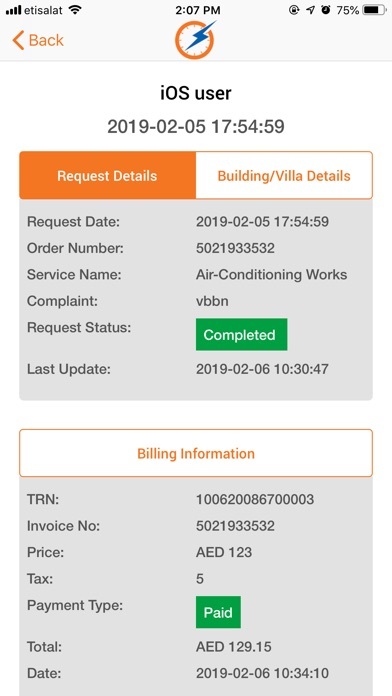 We keep our booking details, descriptions and stores all the information securely, make sure the services are secure and safe The latest vibe in the city for technical solution as never before, the complete one stop solution. For the biggest and finest deals and service offers download our app and ensure your booking today.